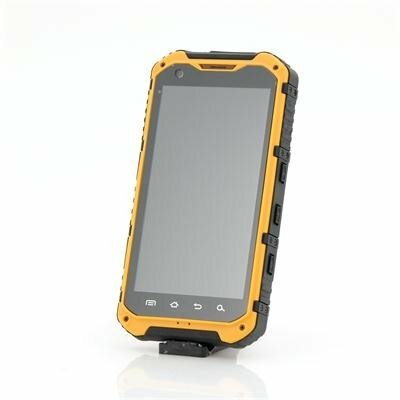 Successfully Added Rugged Smartphone 'Ox' - Android OS, Quad Core CPU, IP68 Waterproof + Dust Proof Rating, NFC, 3000mAh Battery Capacity (Yellow) to your Shopping Cart. 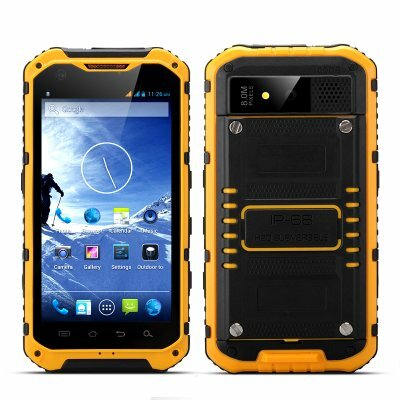 Rugged Smartphone scares off the competition as it has an Android operating system, Quad Core CPU, IP68 Waterproof + Dust Proof Rating, NFC and a 3000mAh Battery Capacity. 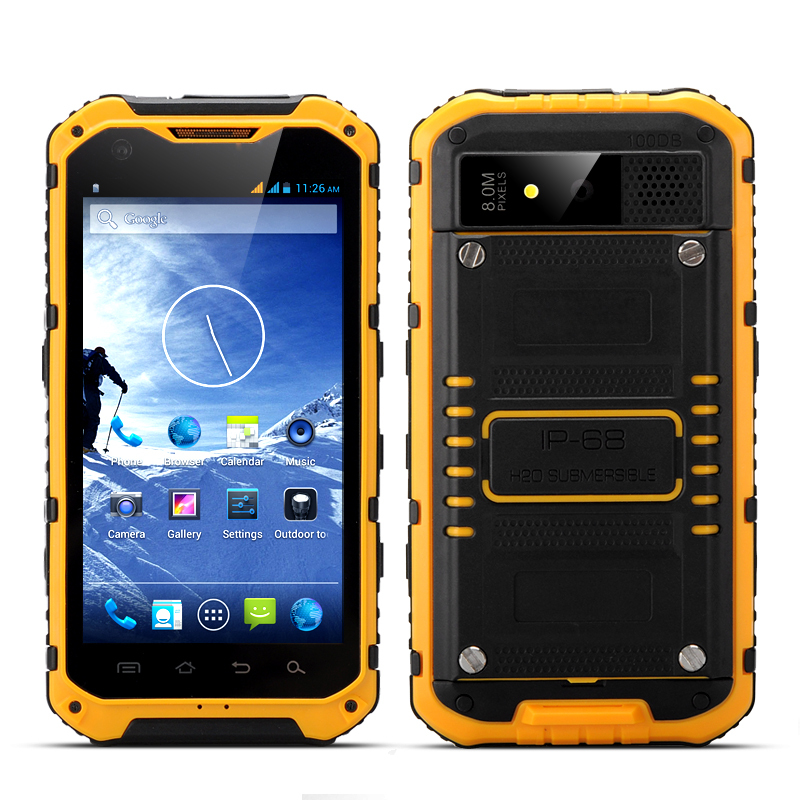 This robust, Android 4.2 phone is perfect if you spend a lot of time outside, either working or for leisure. It has an exceptional 3000mAh battery which provides up to 150 hrs in standby mode or 5 to 8hrs of talk time. With a rubberized exterior and an IP68 waterproof rating this phone can handle being submerging in water up to 1M deep and stand up to the abuse of being dropped and knocked about on a daily basis. The 1.5GHz Quad core CPU can handle the latest apps so no matter where you are, keeping in touch with your friends and updating your status couldn’t be any easier. Falto la tapa en las ranuras de auriculares y de entrada de usb... Muy malo ya que no se si es sumergible sin eso!!!! None. Can't fault it at all.